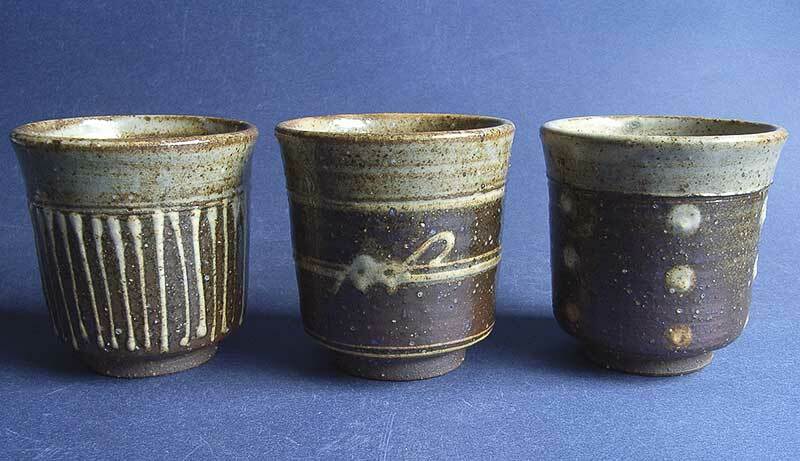 The Craft Potters Association was formed in 1958 to promote the work of its members and to increase public awareness of contemporary studio pottery, opening their first small shop in Soho, in London’s West End. As the membership grew, the Craftsman Potter’s Shop and Gallery moved around the corner to a larger premises in Marshall Street. Ceramic Review Magazine was launched, becoming a respected international journal, and always reflecting the diversifying scene in contemporary pottery and ceramics. 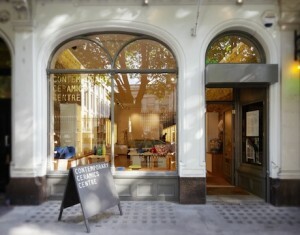 In 2010. the CPA opened the Contemporary Ceramic Centre in Bloomsbury, opposite the British Museum, bringing the shop, the offices of the association and the magazine under one roof for the first time, and with room to create a dedicated gallery space for a changing programme of shows of the very best artist potters and ceramic artists. Recently becoming a member of the International Academy of Ceramics, the CPA today has a membership of over three hundred Selected and Fellow members and over seven hundred associates, and through its businesses, events and activities continues to be a standard bearer for excellence in British studio ceramics. 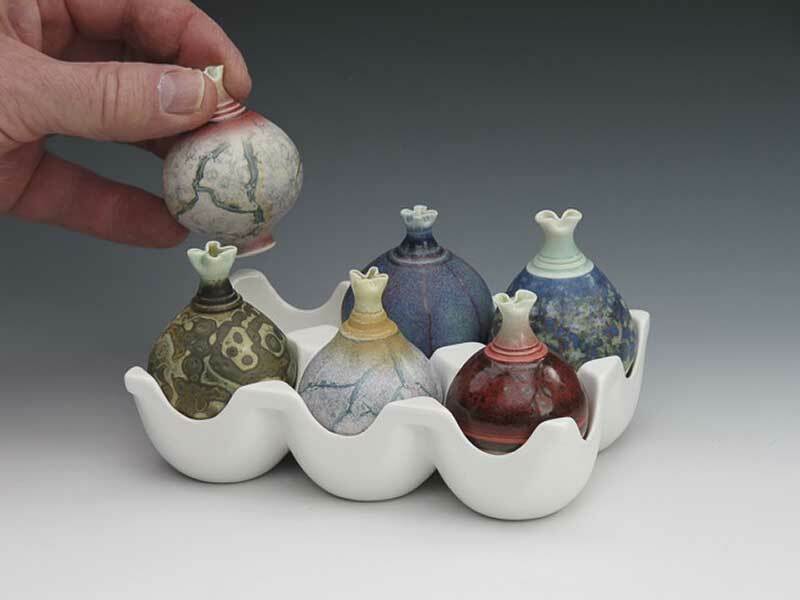 The Craft Potters Association has over three hundred Selected, Fellow and Honorary Members based across the UK and Ireland. 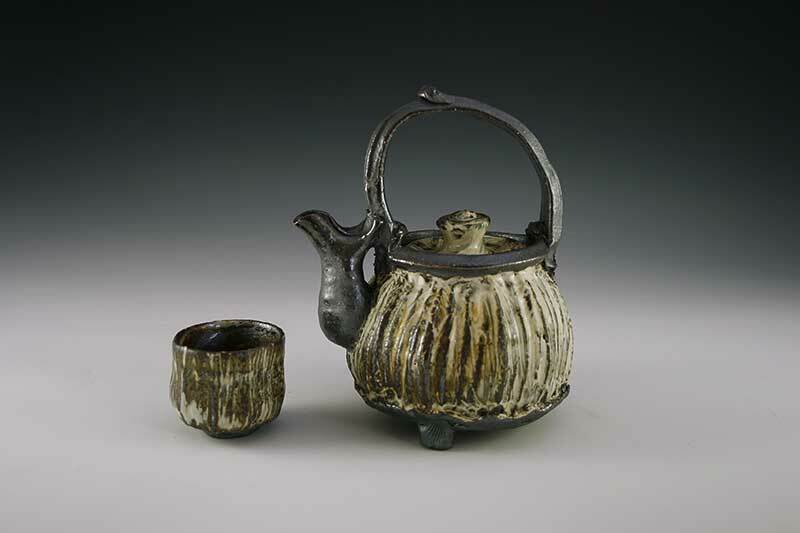 Their work demonstrates exceptional technical and aesthetic sophistication and are considered important influencers in the field of international studio ceramics. Owned and operated by the CPA, the CCC is the leading studio ceramics gallery/shop in London, situated in the heart of Bloomsbury, opposite the British Museum. 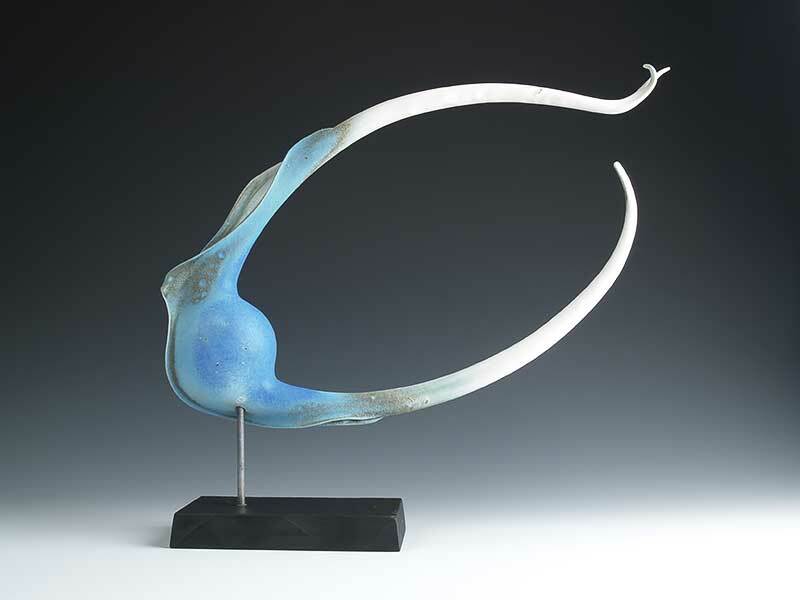 There are regular exhibitions and an ever-changing spectrum of members’ work always on display and available for sale. The Centre also stocks an extensive range of books on ceramics. 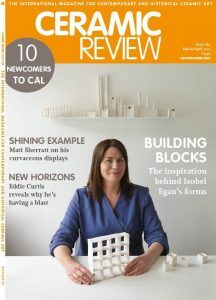 Owned and published by the CPA, Ceramic Review is the international magazine for contemporary and historical ceramic art. Combining practical and theoretical features and reporting on trends, shows, rising ceramic artists and collecting it is an invaluable resource for potters, ceramists, stylists & designers, collectors, enthusiasts, students, and anyone interested in ceramics. The Craft Pottery Charitable Trust (CPCT) was set up in 1991 under Emmanuel Cooper’s Chairmanship of the CPA to support educational activities associated with ceramic activity, in all its variety, across the UK. 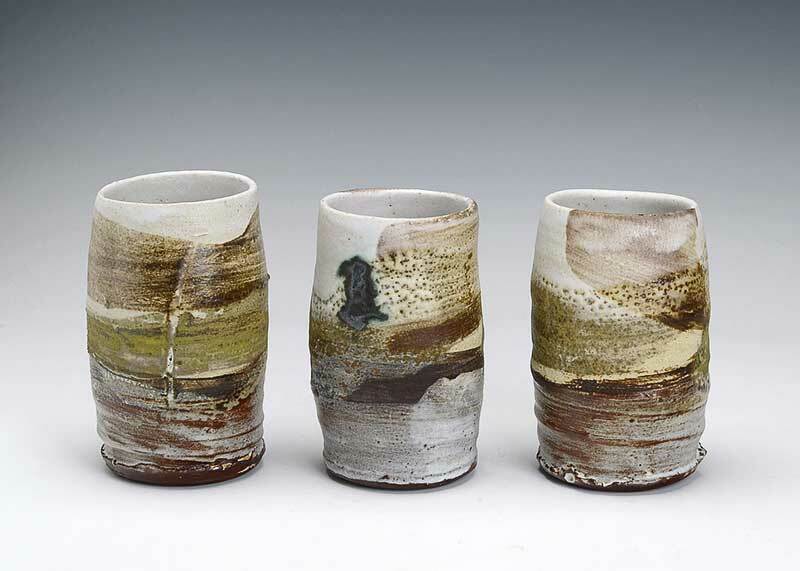 For over two decades potters and ceramicists ranging from recent graduates beginning their careers to Fellows of the CPA with many years’ experience, have benefitted from the Annual Ceramics Grant scheme initiated and administrated by the CPCT. The funds to support this particular scheme over the years have been raised through Tombolas and personal bequests.